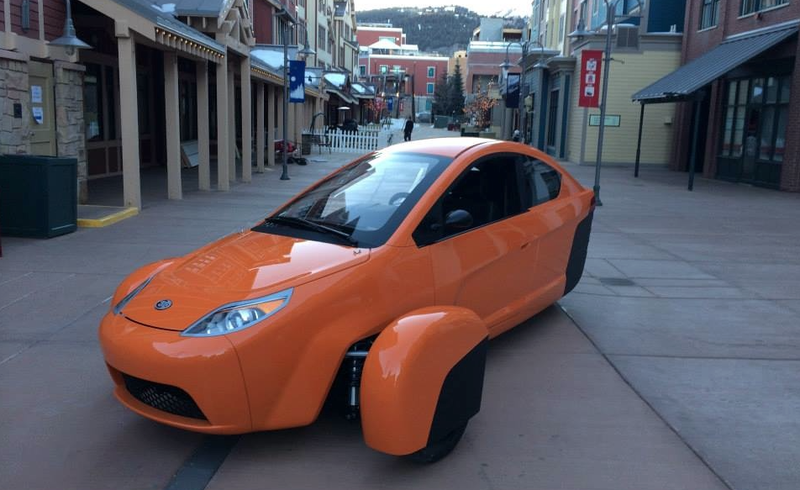 Meet Elio, a revolutionary three-wheeled vehicles designed to get 84 miles per gallon. The company Elio Motors announced the concept a few years ago. They began accepting reservations recently and curiosity behind the vehicle has been ramping up ever since. Check out a promo video about the Elio after the break. Elio features an 8-gallon tank which means an estimated range of 672 miles on one full tank of gas. Under the hood is an inline, 3 cylinder, 0.9 liter, 55 HP, fuel-injected, SOHC gas-powered, liquid-cooled, automotive engine. The biggest eye-catcher will be the price: $6,800. The vehicle is made in the United States. The company Elio Motors was founded in 2008 by Paul Elio with the idea of providing affordable transportation and creating American jobs. According to reports, reservations for 34,000 vehicles have been made so far and the number is growing. 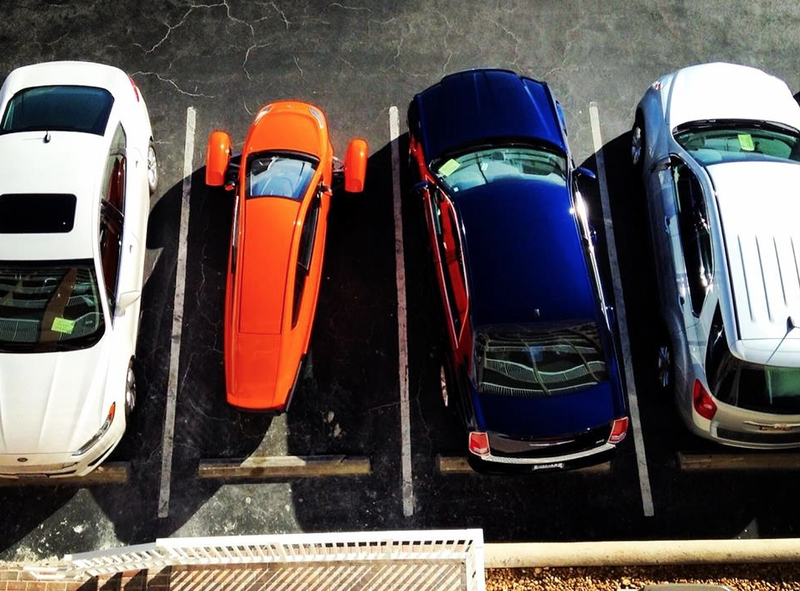 To reserve a vehicle you need to start on the Elio Motors' website. You can reserve a vehicle by paying as little as $100.